What Is a Still Life Painting? A still life is an artistic representation of inanimate objects, usually everyday things or flowers. In some cases, when only one or a few objects are represented, a still life may seem simple, but every still life presents indeed a lot of challenges to the artist. Successful placement and representation of objects are not as easy as it may seem. 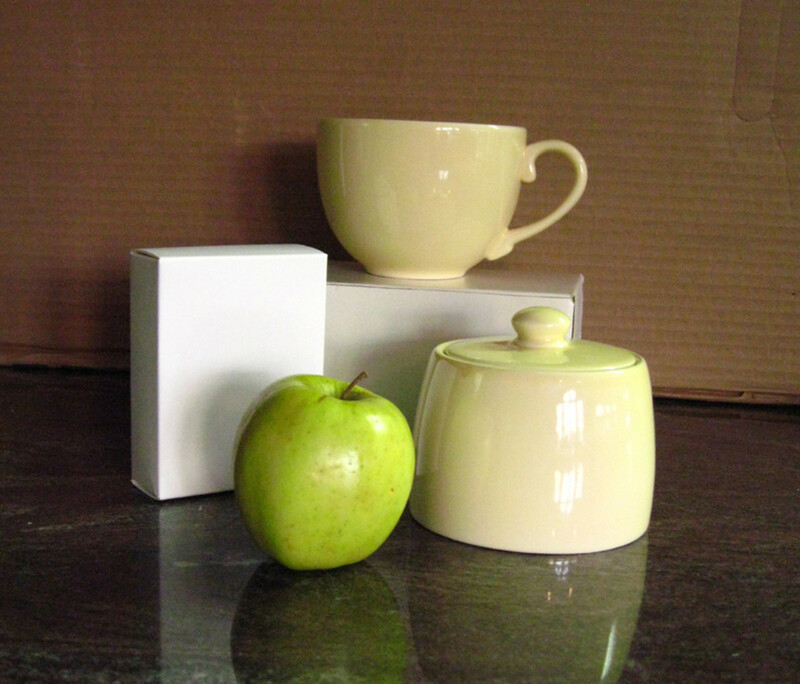 Keep Your Still Life "Simple"
When setting up a still life, don't include too many items. A simple, careful organized group will have far more impact than a disparate assortment of objects, textures, and colors. Choose just a few objects that you find visually pleasing. Even better if they have something in common, for example, items from the kitchen or the fridge; toys; books, and reading glasses. Above all, look for a variety of shapes, forms, colors, and textures. Your choice of background is important too. Example of a successful still life composition by Cezanne. When picking objects for your still life composition, consider if they are more important for their shape or their texture or pattern. Patterns can make the painting lively and colorful, but they tend to obscure shapes. Don’t include more than 1-2 patterned objects. A fairly neutral background color helps to keep it simple and can make the objects pop. However, if the objects are light, a contrasting darker background might work best. A heavily patterned background can make the composition too busy and confusing. Choose wisely. Once you choose your objects, the next step is to arrange them in a pleasing and harmonious way. Take your time to set them up, walk around your composition changing point of view. Often a different angle changes dramatically the composition. Try to place objects so that some overlap, showing clearly what’s in front of what. Form connections that lead the eye around the composition. Change the arrangement of the objects looking for the most pleasing one. Take things out, add others in. Walk around and look for different angles, until you find one that satisfies you. Some artists like to use a plastic or cardboard viewfinder to frame the composition, others like to take photos and then compare them on the screen. Whatever method works for you, the key is not settling for the first solution you find, spend some time in looking for the best arrangement. If you are painting flowers in a vase, turn the vase around and move the flowers to find the most appealing view. 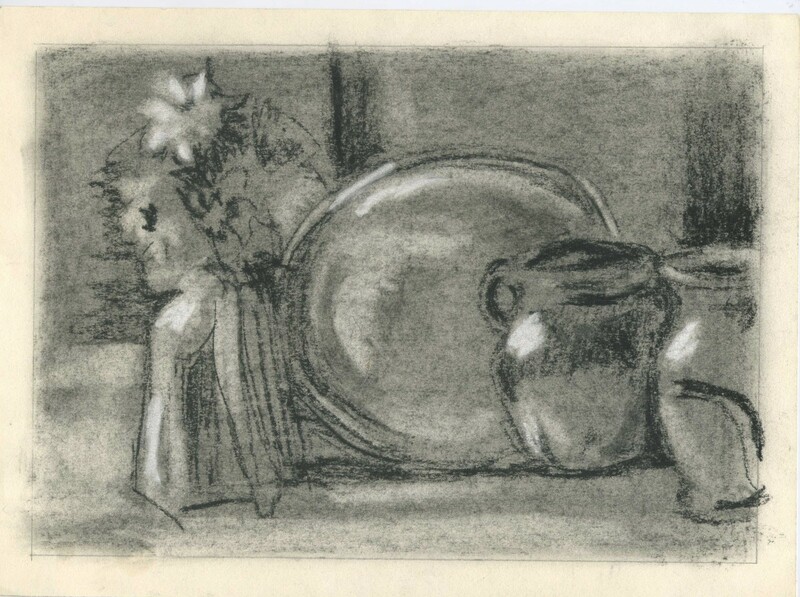 Example of a great still life composition by Van Gogh. Lighting in a still life set up is critical and can enhance or ruin a composition. A single source of light, preferably coming from the side, creates a clear pattern of lights and darks that helps define forms and relationships between objects. The cast shadows are also very important in the arrangement as they help create a feeling of depth and three-dimensional space. 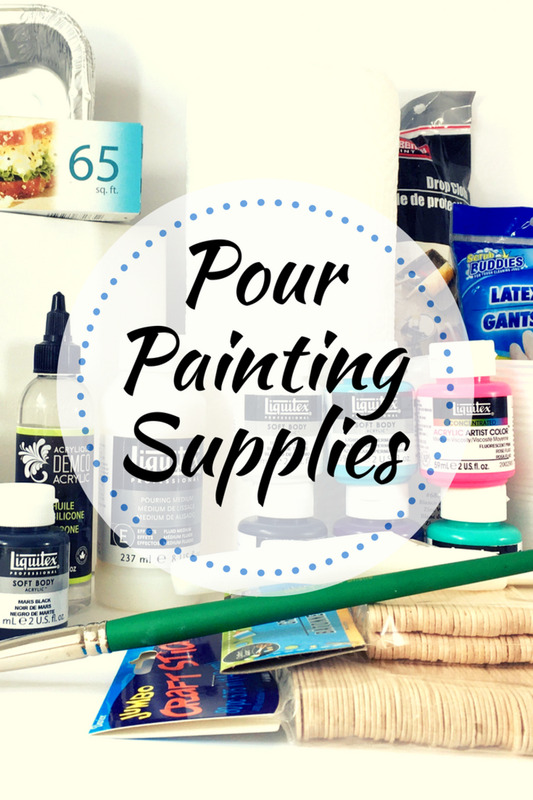 You can set up near a window and use natural light, but that will change while you paint. An artificial light is more controllable as far as angle and softness and has the great advantage of being invariable. During setup, try different light solutions, you’ll be surprised how dramatically a different light can change the feel of the same composition. Decide which object or area is the focus of the painting. There you should have the highest dark/light contrast and the highest detail. As in every kind of painting, avoid having your focal point in the center of the canvas. 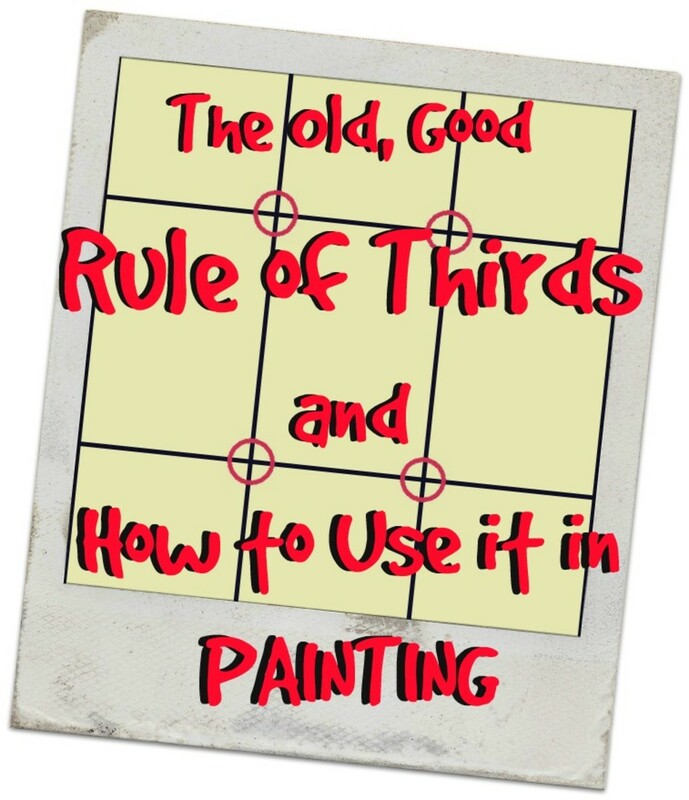 A good way to find the best focal point placement is the rule of thirds. 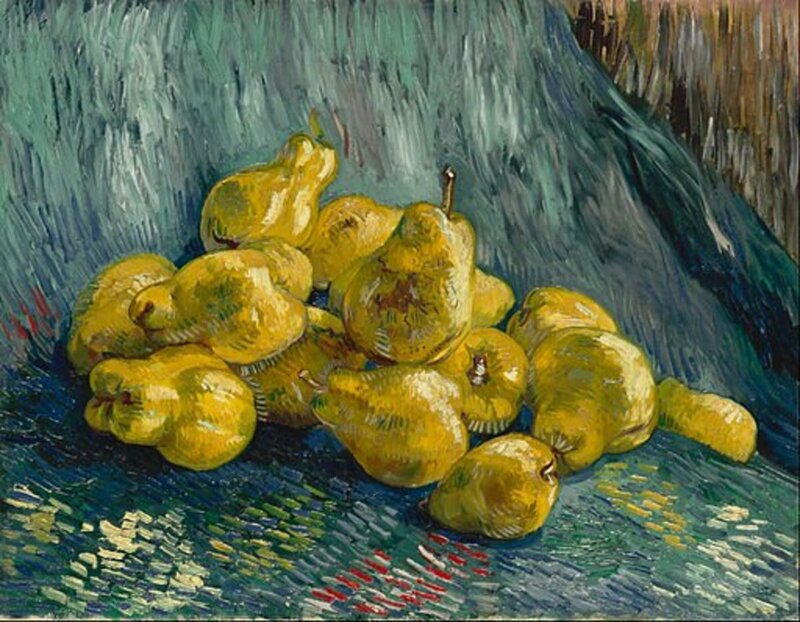 Another example of a winning still life composition by Van Gogh. It is a good idea before you settle with any one composition and start painting, to make thumbnail sketches of the subject. The thumbnail sketch can be made with pencil, pen, marker, any drawing or writing tool you have handy. Keep the size small (1-2 inch sizes) and proportional to your canvas. Try several monochromatic quick sketches and value studies to decide how to crop the composition in the painting and where to position your value masses and your focal point. Pick the sketch that you like the most and base your painting on that. 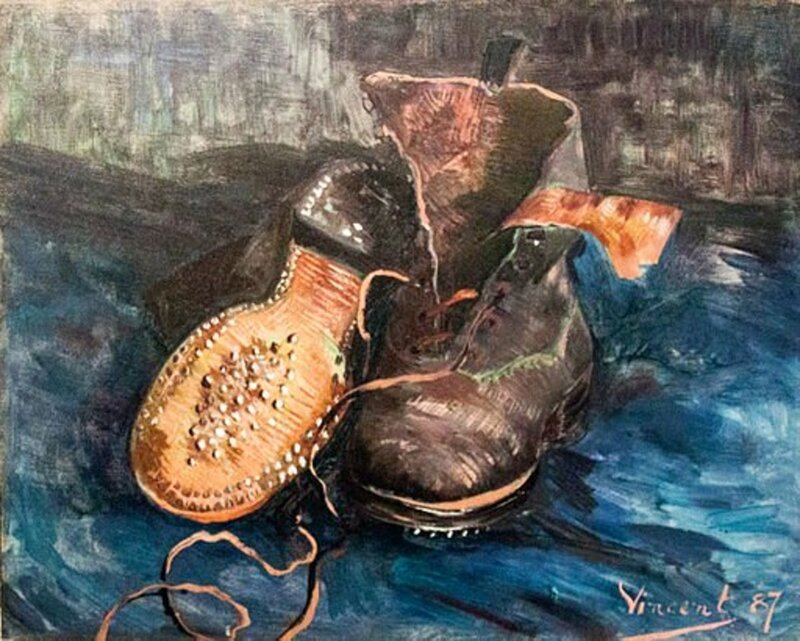 A preview from the Video of Patti Mollica exploring the vaue plan of a still life painting. Very interesting, even the preview alone. 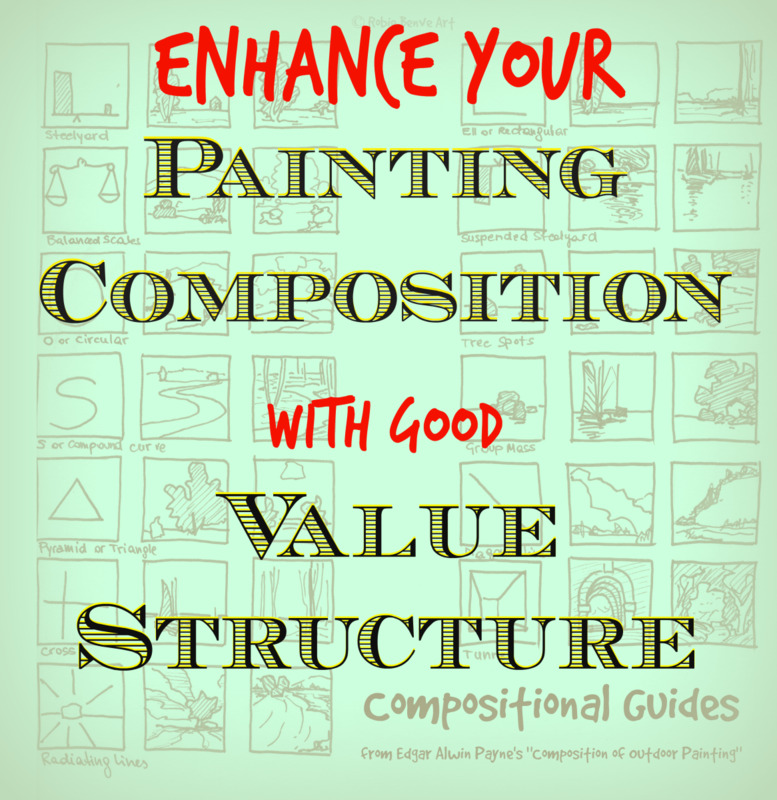 Whether you paint one everyday object, like an egg, or a spoon, or a group of objects, you have to face several decisions regarding your painting compositional structure – where and how to place things to make them look good/interesting - and regarding the feeling you want to convey. If you haven't painted a still life before, I strongly recommend starting with a simple one. What will the composition look like? What kind of value range do you have in the composition? How are the shapes, the lights, and the shadows working to make the composition work? How do you enhance the feeling of volume and shadows? How do you represent reflections, and which ones are most important to see? Still life allows the artist to be in control, unlike landscape or figure painting. You have a potentially limitless choice of subject matter. You can spend as much time as you like in composing the arrangement and getting the right light. Painting and drawing from life improve your ability to see and render volume and space. I don't consider myself a master artist, but what I know I enjoy sharing with others. 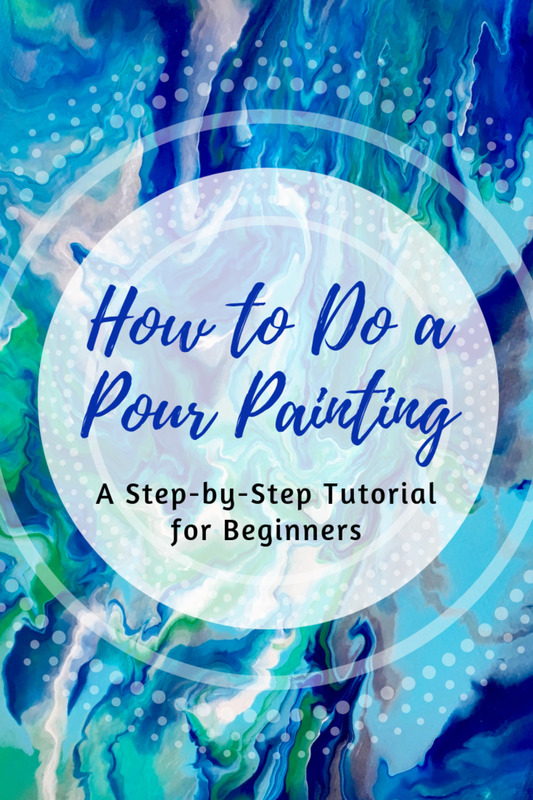 I wrote this article hoping that it will help beginner artists in their journey of learning how to paint. I hope you found it useful and enjoyable. Happy painting! 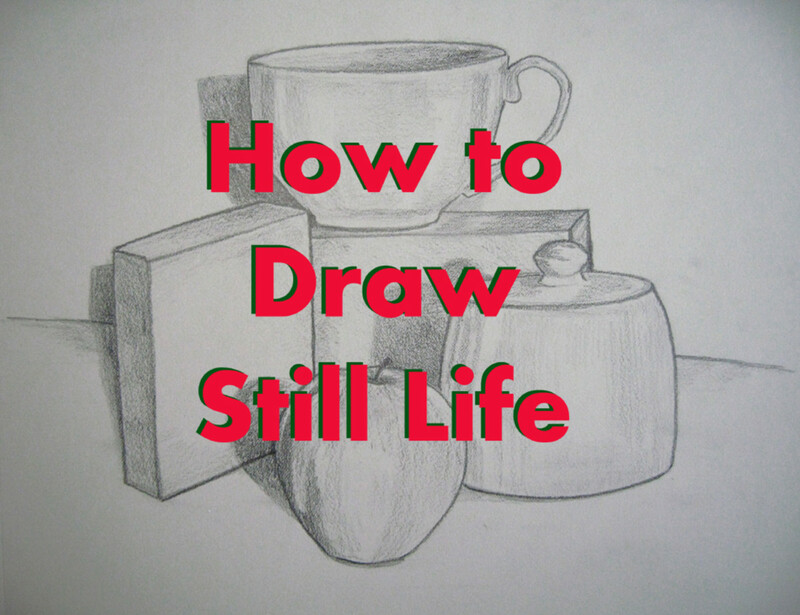 What are the challenges and similarities of drawing a life model or a still life? I see still life and life model drawing as very similar. In both, you have to observe from life and render on paper the shapes, masses, darks, and lights that create a believable, well-composed, proportioned drawing of the subject. The challenges are very similar, with the added twist that in model drawing you also have to convey the model likeness and expression, which by itself could become an intimidating task. It gets a little easier if you focus on the single shapes making up the whole and the negative spaces. For example, when you see an eye, you may break it down into small shapes that make sense in your head, things that may look like a small triangle, next to a moon shape, with a thick side, and a dark spot above it, etc. Similarly, with still life, I like to break down each object into lines and shapes, darks and lights, and abstractly construct things. It's always fascinating how they all come together to make a recognizable subject appear. The composition of a painting is basically its underlying structure that determines the placement of the main elements of the painting. This will guide the viewer's eye through them. What is especially important is the layout of the light and the dark patterns. A good arrangement of elements acts as a strong structure and makes the picture interesting for the viewer. Can a still life composition be based mainly on the shadows? I am studying art and painting from 10 years, but still life is a new subject for me.I can't make out what I have to make in this but now it help me to make clear composition for this subject. Thank you so much for this instruction as I looked hard to find how to set up a still life. Your detail will help me as I teach others! Hi Dbro, thank you so much for reading and your valuable feedback! I like the idea of picking items for the still life that seem to tell a story, as you said they create a more compelling atmosphere. I am doing well thanks, I hope you are doing wonderful. Thanks for the suggestion and happy painting! Very interesting article, Robie Benve! 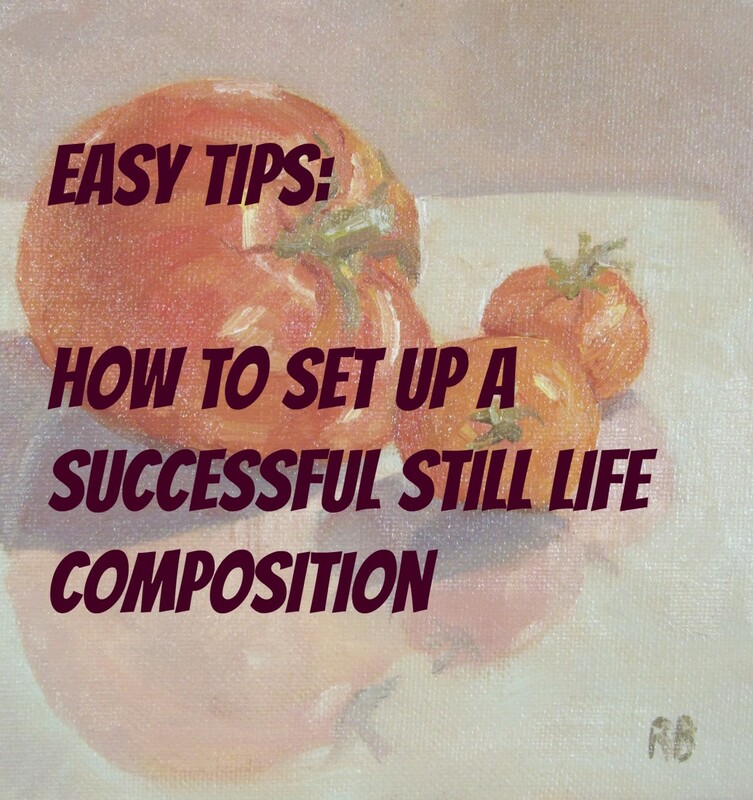 This is very solid advice for anyone (beginner or advanced) contemplating a still life painting. Still life is an excellent subject for beginners to tackle, because of the characteristics you describe - being in control of the lighting, composition, etc. and having unlimited time to create the piece. I like to include items in my still life that seem to tell a story. I think it makes the final product more compelling than just a collection of items. Thank you for sharing this very informative hub, Robie! I hope you are well!